PLEASE be sure to Manually LINK your WORDPRESS address to your Gravatar Image! 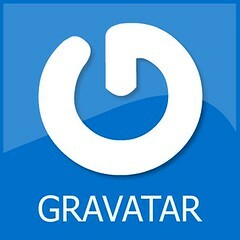 Log in to your Gravatar account...I was told this link does not work and I have no idea how to make that happen! So…I would suggest if you need the steps to do this…print it out…and then log into your Gravatar account and you will be on your way…! Click on My Account, then click Edit My Profile. Click on My Links to the left. To add your link, type in the URL (page address) and a title for the link. We’ll list your links right above where you added the information. To remove a link you’ve previously added, click the “X” located next to the link in the list. Links you have added will appear below your biography information on your Gravatar Profile. This entry was posted in HOW TO ...Wordpress Short-cut. [ Laughs ] From day one, I linked my blog to my Gravatar. 😉 Did you ever read that poem I sent you? 🙂 Forgive me if I have forgotten. Sure, don’t mind re sending it. Sometimes email gets a little goofy. Yes, I just returned from your blog! You are off to a great start! Keep going! You have a knack for expressing life as you see it…honestly and freely! It’s so true! At first I didn’t know about this either, but as soon as I started noticing this problem on other bloggers gravatar profiles, I went and linked mine too. Awesome! Could you explain how to fulfill the requirements when receiving an award also? Link this, do that, hover this! All this new technology and lingo is exhausting! Lol! Well, I will try to explain it to you. I had to think it through myself when receiving an award, so I do hope I tell you everything correctly. 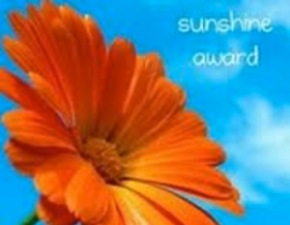 Basically, when a person receives an award, the person who sends it to you should provide a link back to their website, because most of the time, they have just received the award and are passing it on to you. Then you go to their site and COPY and PASTE (C & P) the award into your dashboard. Next, delete their responses and nominations, and add yours. I am sure I am making this much more difficult than it is–I never take the easy way out! LOL I also go to their website, and click on the AWARD ICON, COPY and PASTE it into my dashboard new post space. In essence, I have to go to the giver’s site and copy and paste at the minimum twice. 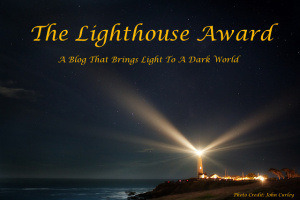 I usually C & P the icon first to my new post site…then I return and C & P the remainder of the award info into my new post space. I have tried and failed many times! If this does not make sense, ask me more questions and I will respond as best I can! Best of luck to you! Oh my gosh thank you, thank you! Finally I might be able to do it. I guess I was making it out to be much harder than I thought. Thank you, thank you! Shelhora, if you want me to preview it…then just Copy & Paste it and send via email: janejohann126@gmail.com…..and I will check it and return it to you! Thank you so much! Would you be able to see if the links for the others are there if sending thru email? Thank you! So far I have copied the blog and now I need to know how to link their name to their sight. When trying one name it did it automatically but I have no idea how that happened. I have 14 more names that need to be done. I wish you could preview my draft. I hate to post it then have to fix all my mistakes but thats how I am learning. Thank you! Thank you, QuerideJ for the suggestion about the “search widget”…but I do not know where this is or how you do it??? You can email me at janejohann126@gmail.com if you find the time to respond to this tech question…thank you! I did have the widget of ARCHIVES…but somehow, it keeps disappearing…I am sure my blog could appear in better form…I just do not understand WordPress sufficiently. YES!!! I find it terribly sad when people make comments ect, and I want to find them to check out their blog only to find myself brought to a dead end at their gravatar profile!!! I don’t think it matters how long we are on wordpress… I keep learning more things all the time! Learning more is always fun! Yes…YOU are so correct! Learning is a wonder! I have been learning since forever and I am now 63! 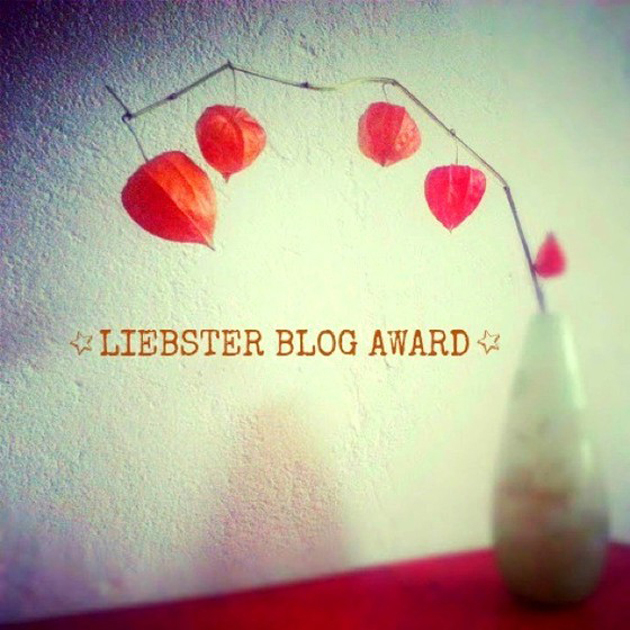 Nominated you for The Liebster Award and The Shine On Award! thank YOU, Patty! I do not think I have been much of a shining star today—BUT I will give it my all tomorrow! Thank you so much! I will work on these awards tomorrow! Thank you! Love you! I’m so happy to find this information within the body of your blog. I’m not officially enrolled as an e-mail notification follower. Your blogs were not dropping nto my reader. I’d run back through numerous comments looking for your directions on how to do this, and now I have a print of how to perform this task step-by-step. Thank you so much. You have no idea how much ‘we newbies’ need your step-by-step instructions. I hope to have uninterrupted time this week to set down and really put into place not only the avatar guidance but follow your steps on posting pictures as well. Do you have tips for plugging in music videos, etc. I don’t think I’ll have a lot of use for them–but the few times I’ve wanted to do so, I haven’t had a clue. Thanks again. LOL…now you are getting beyond my capabilities…lol…However, I was thinking of attempting to figure it out for myself–so as soon as I do, I will pass it on! I have my grandchildren with me at the moment…4 and 5…so I am FULLY OCCUPIED–they just gave me a minute to check my mail…how gracious of them! They are darling! I will work on the video & music this week, and let you know what I discover—just thought–maybe Patty [petitemagique@wordpress.com] has the answer! She is brilliant with computers…I will drop her a llne or maybe she will see this posting! Later..have a good evening! Celestine of readinpleasure.wordpress.com….I think your Gravatar profile page is not linked to your wordpress sit…or perhaps, i just did not find it? 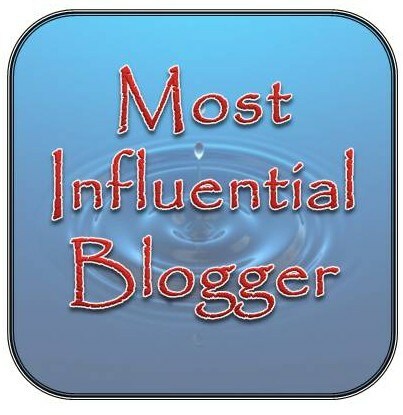 I want to share your blog with others– it is a GEM of GLORY! Thanks so much! I can never seem to find the blogs of my followers. This was great advice and I will certainly pass it along! Thanks, btw, for following my blog. I’m enjoying yours as well!!! You are most welcome! I love your writing about LIFE! Thank you for visiting my blog. Yes, we have a choice to join or not, I guess…part of the dialogue today…but there is still a need for quiet and meditation to attain tranquility–which I desperately need! I love this post! So many times I can’t find the way back to the blogger who ‘likes’ my blog. Thanks for posting this. By the way, I’ve been coursing through your blog for a while now and I really love the way you post little snippets of information and ‘How To’ for those who need it to make their blogging experience easier and more fulfilling. 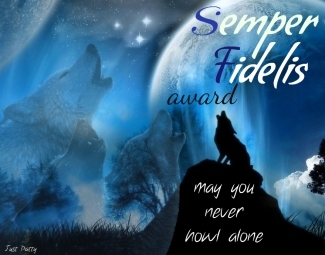 If you don’t mind, I would like to nominate you for the WordPress Family award. There may be more, but I’m starting with this one. 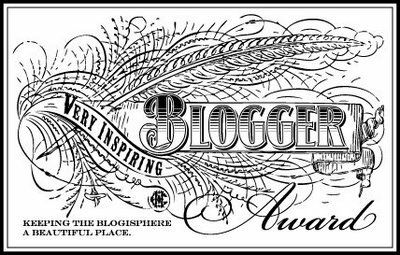 thank you for your kind words and for visiting my blog…I am honored that you wish to nominate me for The Word Press Family Award –it is kind of you, but not necessary…I have only posted how-to’s twice…I think you write so well! I am so glad I found you and your blog! You offer so much to us all! Thanks for the advice…I’ll have to check my Gravatar profile to make sure I have my blog address listed there. I discovered this fact reading another person’s blog…so then I thought I might suggest it. There are SO MANY who visit my blog, and then I cannot return the favor! Excellent – this is excellent. I TOO have often hit a gravatar and not been able to get to a blog. I especially like to visit people who have subscribed, so I can see their style & who they are but soooooo often I can’t get to them via their grav. This is just wonderful – should be freshly pressed! WOW…your words lift my spirits! Thank you for your post. However, Im still confused, why when I hover the mouse over your wordpress name (i.e. johannisthinking) in the comment I can see that it’s directly linked to your wordpress. Im trying to do the same to mine but I’ve failed. Can you tell me how I can achieve that? Many thanks. Well, I am going to have to review my advice! LOL…I do not remember HOW I did that. When I figure it out, I shall email you the directions! Sorry, that is the best I can do at the moment! thank you for the reblog! Glad it worked for you! thanks! I hope it still functions as it did that day! Everything changes in technology so quickly! No, I do not mind if you reblog my posting, as long as you refer the readers back to my blog, John. Thank you for asking and for stopping by! Best of luck to you in your blog!